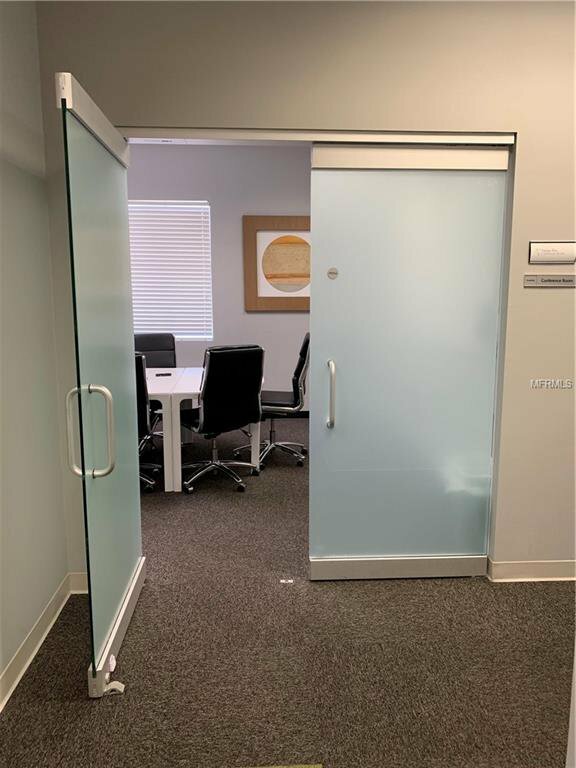 Experience an upgraded office in a boutique building with Class A finishes. 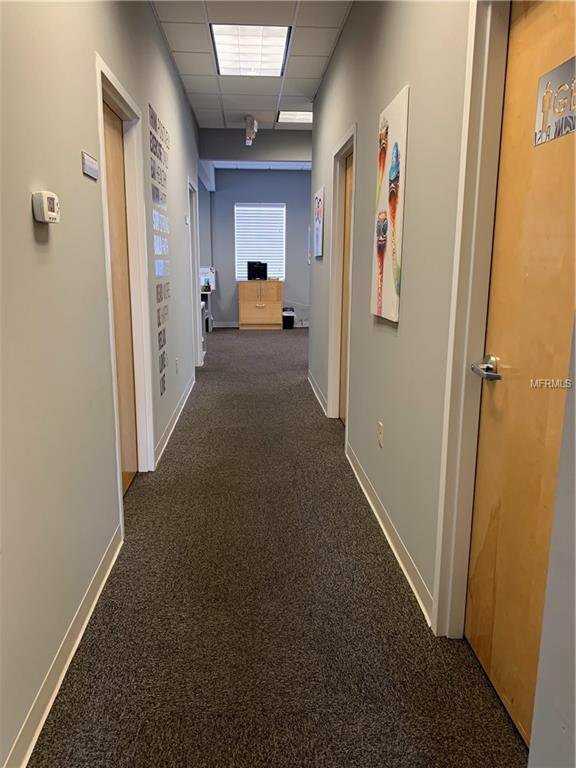 This office condo occupies the entire 2nd floor of 215 N. Howard; additionally, it features its own secured private elevator to the suite. 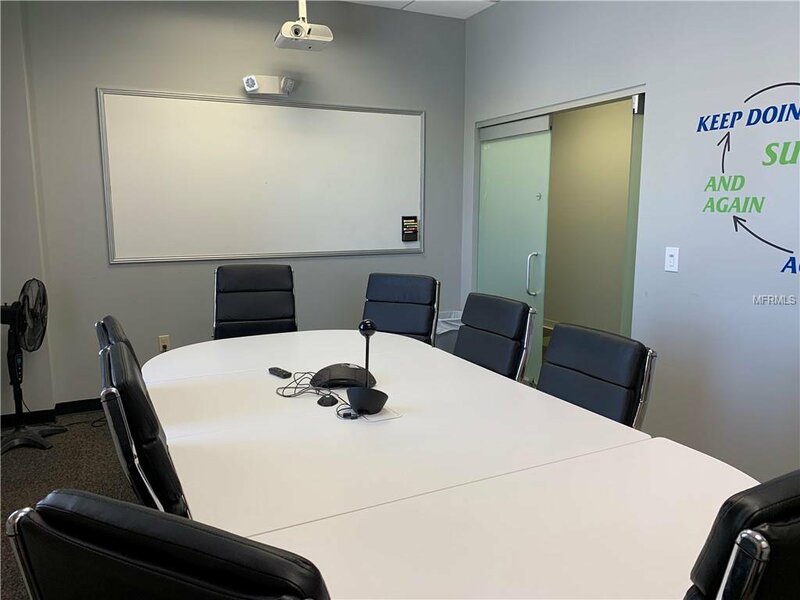 Upgrades include: high ceilings, abundant windows and natural light, crown moldings, solid core 8’ doors, upgraded hardware, glass doors in conference room, attractive break room and more! The Suite configuration offers a mixture of private offices and open areas suitable for workstations. 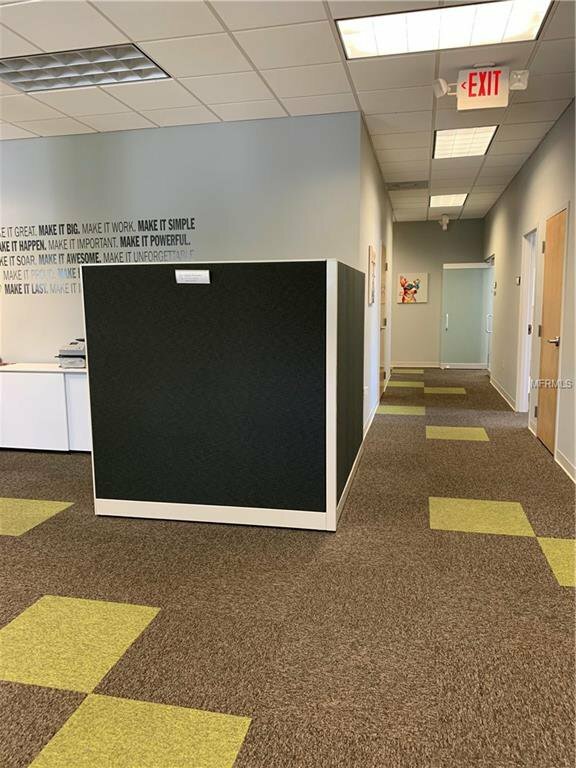 The layout can be easily modified to provide additional open space or more private offices to suit a buyer’s needs; it is ideal for most types of professional office uses. 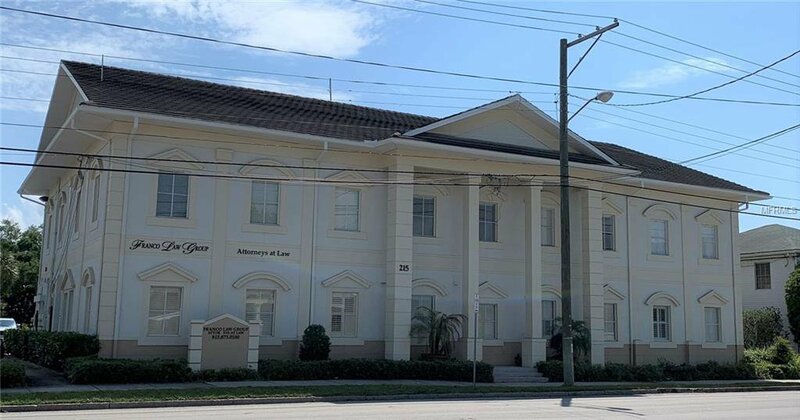 This location features significant growth and re-development taking place nearby, including a newly announced hotel on N. Howard, thousands of new high-end residential rental units, new town homes, new single family homes, and more! 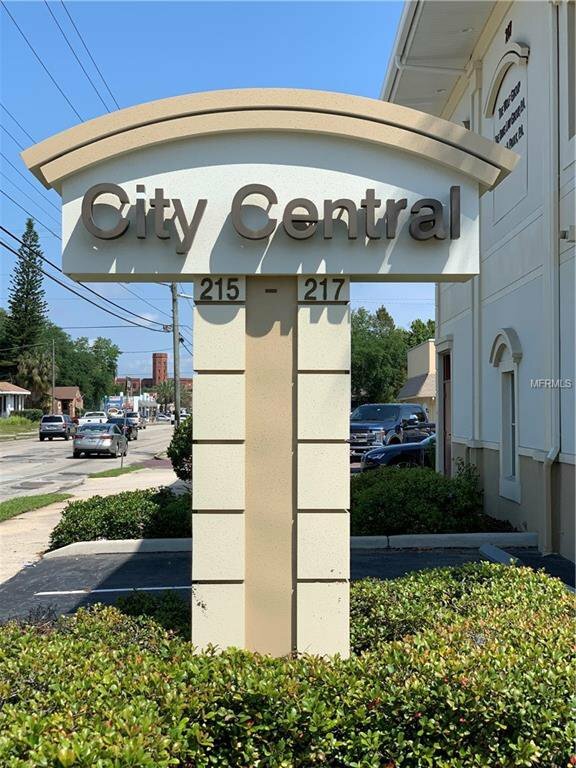 City Central is located just North of Kennedy Blvd. 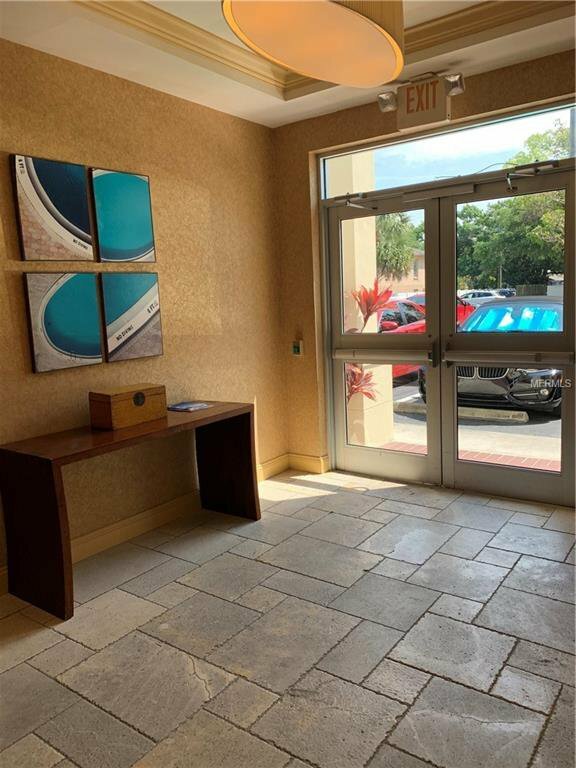 on Howard Avenue – Minutes from 1-275, Downtown Tampa, Westshore and Hyde Park. Unbeatable & convenient central location! 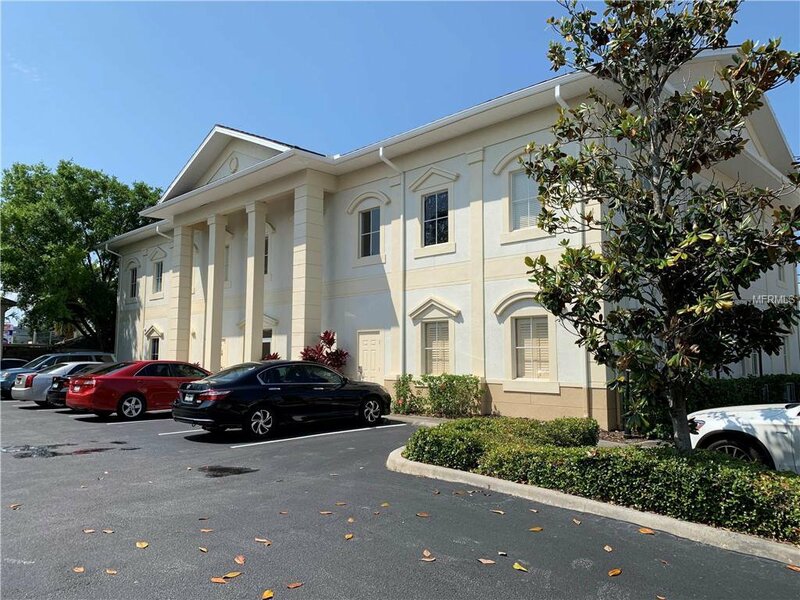 This highly professional office park is historically 100% occupied – almost all by original owners! 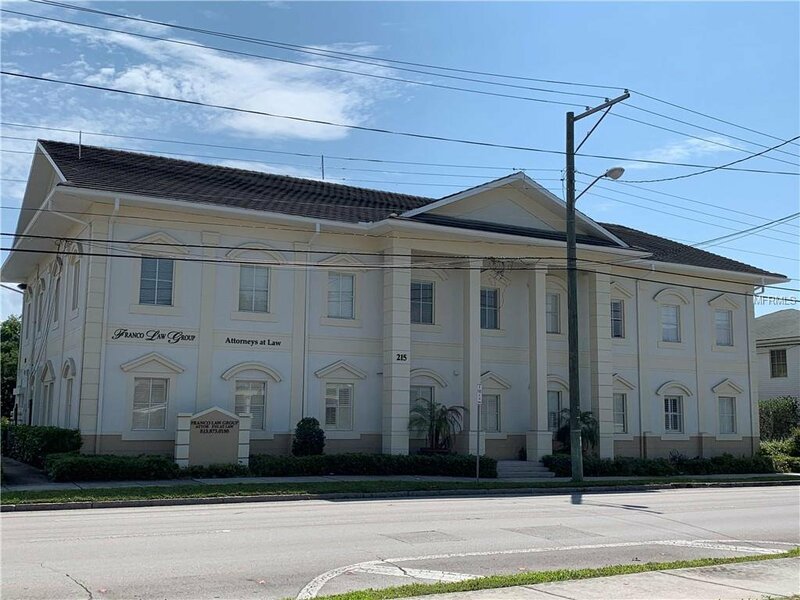 Rare opportunity to purchase a unit within a beautiful 2-story office building with excellent visibility & signage on a major South Tampa corridor. 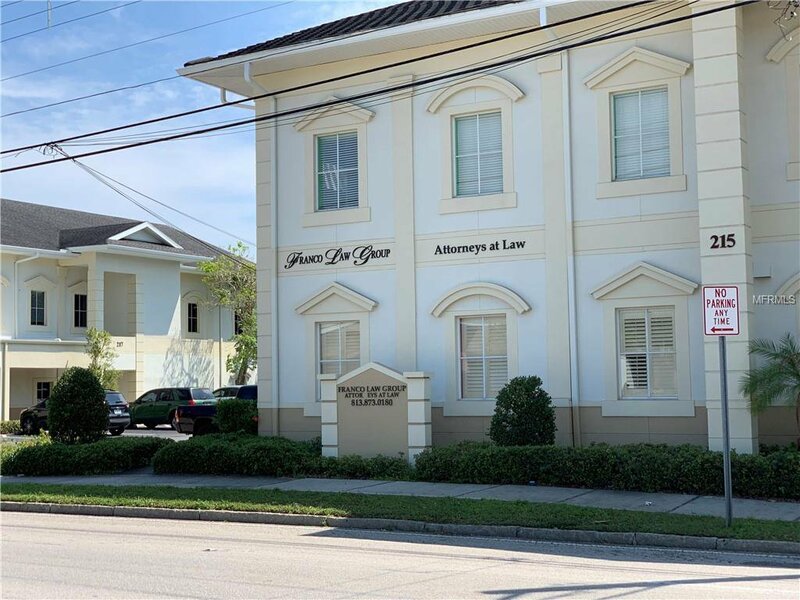 This Property consists of 2 boutique office buildings with a professional tenant and owner mix, including several attorneys. 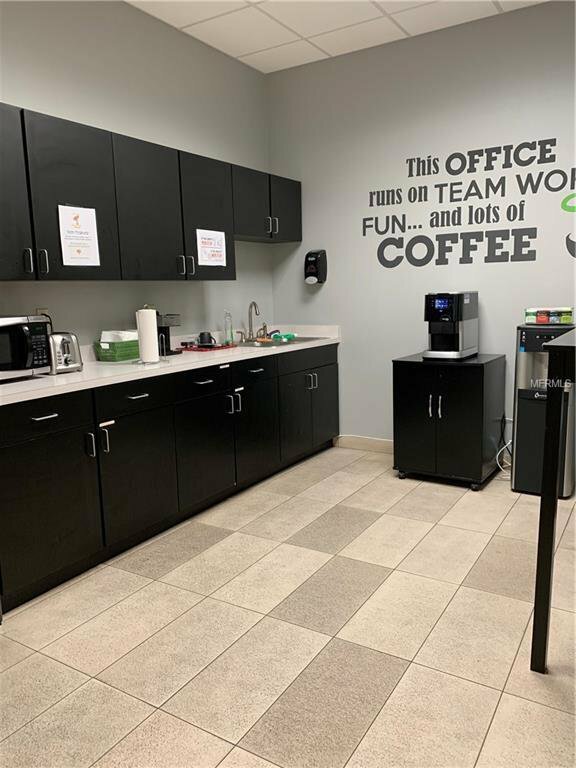 Rare opportunity for signage in South Tampa! Listing courtesy of THE MAHR COMPANY.